"This week, we’re back at Windsor Homebrew Supply Company for part two of our four-part series and today, we welcome Kevin and Bobby from Costa Mesa’s Gunwhale Ales ." "This week, we are joined by co-founder Bobby Fitzgerald of Gunwhale Ales in Costa Mesa, CA. Gunwhale Ales is a fairly young brewery with a focused lineup of beers crafted to drink by the sea." "Of course, like any good Texan, we had to grab some beer at Gunwhale Brewery before we head out to get our fill of art at Segerstrom Center for the Arts." "Home brewers with a passion for life that equals their passion for beer, friends Justin Miller, JT Wallace and Bobby Fitzgerald say their goal is to merge the great-tasting farmhouse style with the hop-forward West Coast IPA for a hybrid they call Coastal Ales." "...the Gunwhale guys came out of the gate with several pale-farmhouse style saisons, each of which instantly got my attention. Although all of them are completely different, Majordomo did it all for me." "It’s fairly uncommon when a brewery makes great beer right out of the gate. It’s even rarer when you find one that gets better with every beer you try. Compound that with a year of solid releases, and you’ve got something truly extraordinary…"
"Not far from the Lab and the Camp, you’ll find this smallish, stripped-down but sleek gem. There aren’t any upholstered stools or chairs, but there’s an attempt at decor, with white subway tiles, nautical touches and hanging ferns..."
"Gunwhale’s unique seasonal ale Wolfbait is perhaps their greatest offering. The beer begins with a dark farmhouse base that is fermented in an oak foeder and Saccharomyces Brux Trois yeast. The final product is a delightful dance of sour cherries and gingerbread spice that makes you yearn for a roaring fire and bearskin rug." "Two co-founders from Gunwhale Ales in Costa Mesa, California join Marc to talk about what a coastal ale is, how hard it is to stand out in a mature beer market, and how three co-founders make a business work without butting heads." "Ok, I’ll spare you the poor impersonation of a mid-1980’s surfer. 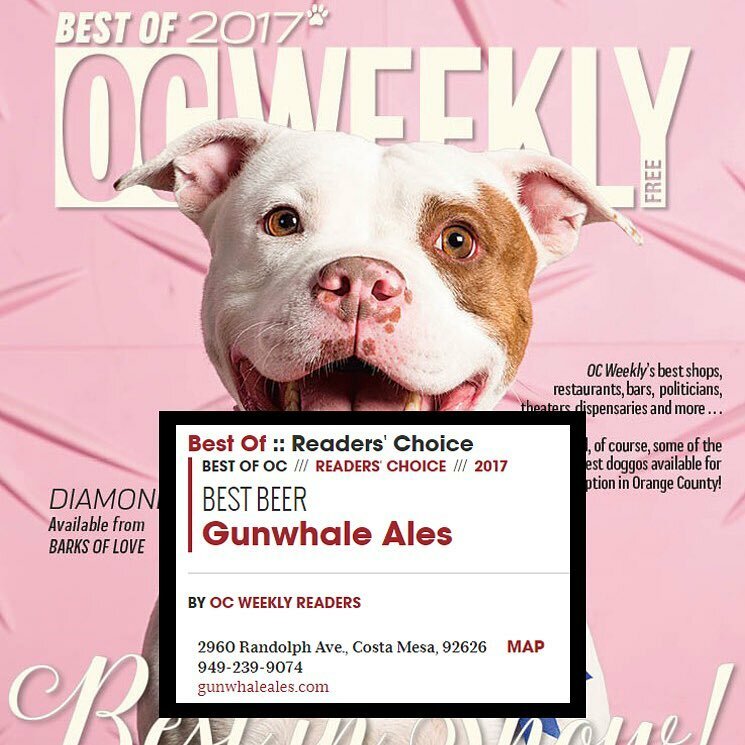 Gunwhale Ales is fairly new to Orange County craft beer scene, but they’re already making some bodacious waves—sorry. I said I would stop. 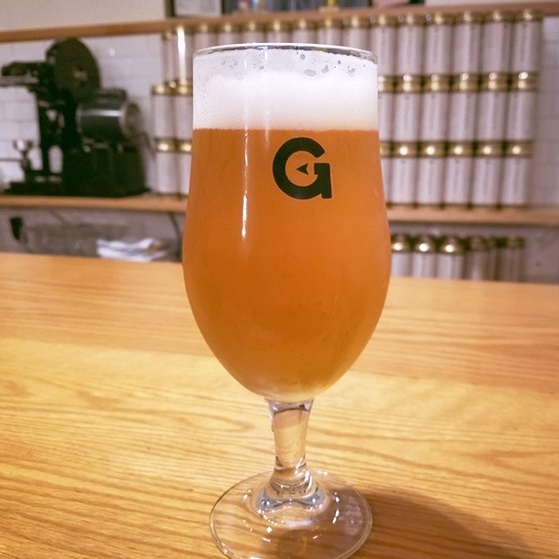 Ok. Gunwhale Ales has been open less than a year, and they’re already making a splash—damnit. Ok. Gunwhale Ales is making some rad beer…ugh. I give up." 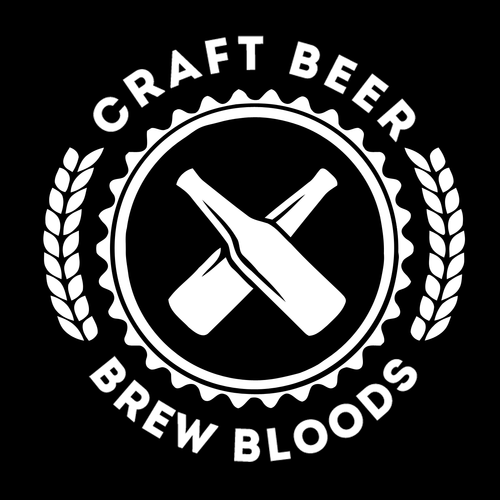 "Craft and Independent brewery numbers are at an all-time high, and the variety of beer available to beer drinkers is simply amazing. This week, we’re hanging out in our proverbial backyard and drinking some brew from sunny Orange County, California." "For Gunwhale Ale’s co-founder Bobby Fitzgerald branding is about authenticity – what is OC known for, and how is that reflected in the beers they offer? They sought to capture the sense of the region and reinforce a sense of place through a culinary-driven, locally-sourced approach." "Next up was my favorite of the night, the Old Rackatee, and Amarillo a single hopped, saison with farro. 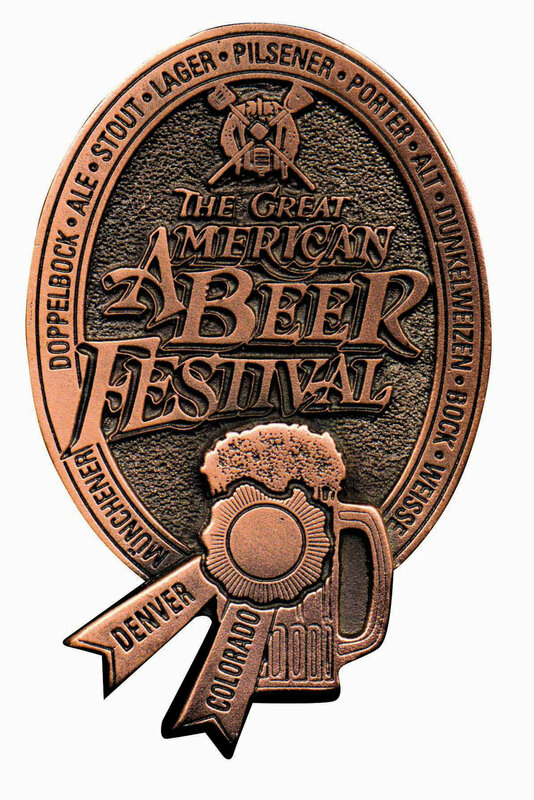 If you read most of my work, you know I geek-out over complexity in beer, this Old Rackatee embodied just that. On the nose was mostly citrus hopped notes from the Amarrillo, true to that hop’s profile of course. It smelled just like I was about to dive into a west coast ipa, I was wrong. " "Highly nuanced, wine-like beers like Gunwhale's are usually found on the outer fringes of the beer industry, made by small operations like Monkish in Torrance or as part of nerdy side projects that, with barrels stacked to the sky, look more akin to wineries (see: Bruery Terreux and Beachwood Blendery). If you want the beers at home, you'll normally have to buy them in a large-format wine bottle with a cork and cage top that elevates the product even more. "These guys are going to make some of my favorite beer in 2016. Such a great concept. " "He pointed to the bar of finished wood, more than 100 years old, found in Old Towne Orange. Adding to the rustic decor were hanging ferns. Mounted on the wall was an antelope head, and nearby were tools a lumberjack, sailor or farmer might use: a pitchfork, saw, ropes with various knots. Outside, the patio was dotted with tree trunks being used as tables."